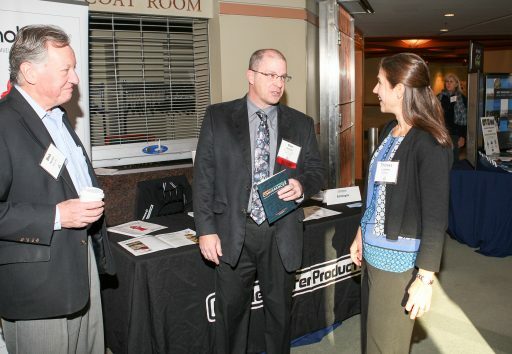 Nearly 300 participants attended the third annual Jersey Water Works Conference. 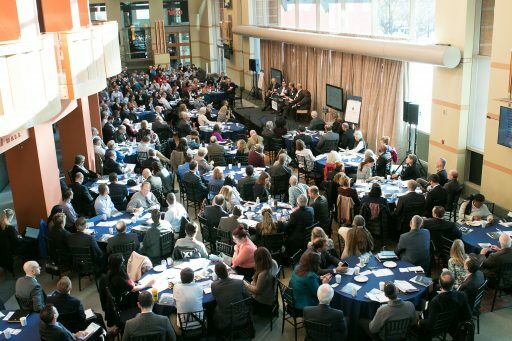 When infrastructure fails, it’s an opportunity for education. 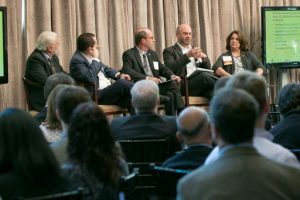 “You don’t want to waste a crisis,” noted Dan Shapley, water quality program director at Riverkeeper. “Make sure everyone knows what the crisis means and what you can do to solve it.” For example, in New York State, the Sewage Pollution Right to Know act made routine sewage releases front page news. This helped infrastructure advocates to secure increased funding. 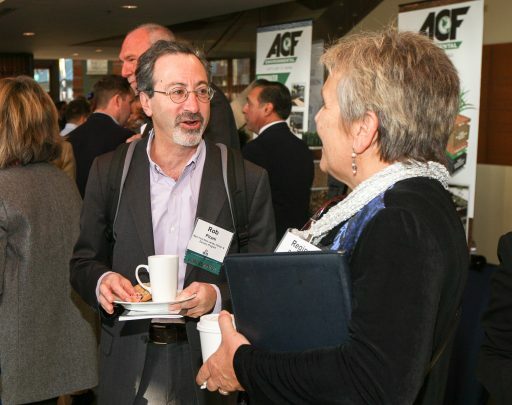 Richard Lyons, retired executive director of the Albany County, N.Y., Water Purification District, recounted how clean-water advocates secured $2.5 billion for water infrastructure investment in New York State’s 2018 budget. 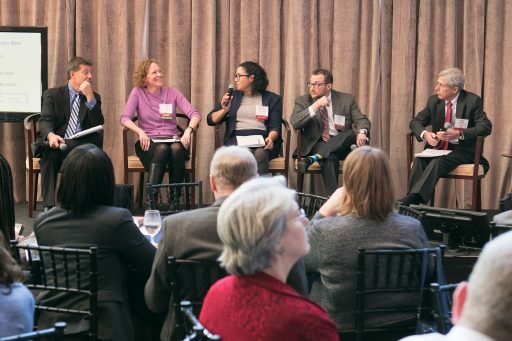 Assembling a diverse coalition was critical: “We brought together people who were on opposite sides of the table.” The group included unions, contractors, utilities, environmental advocates, and municipal leaders. Their message was broad: not only does clean water protect public health and the environment, it also creates new jobs, provides economic development opportunities, and increases recreational opportunities. Elmendorf noted that the coalition included “interesting odd couples,” and even groups that are usually adversaries. Lisa Plevin, former chief of staff of U.S. EPA Region 2, described it as groups usually “paid to disagree with each other.” Ultimately, they left small conflicts aside to pursue a larger goal—and going in together made the legislators pay attention. 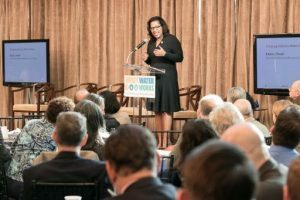 Kishia L. Powell, commissioner of the City of Atlanta’s Department of Watershed Management, gave a keynote speech that connected water infrastructure to affordability, equity, and workforce development. As commissioner, Powell addressed the department’s failing infrastructure and negative customer perceptions. More than half of the department’s growing operating budget was earmarked for paying debt accumulated from two consent decrees. Water service rates had increased by 250 percent over a decade, making affordability a pervasive issue. To address affordability while still investing in new infrastructure, the department found innovative ways to increase revenue and reduce costs. It achieved $20 million in cost reductions through new operational efficiency measures, such as decommissioning an old steam pump station and reducing energy consumption in new buildings. 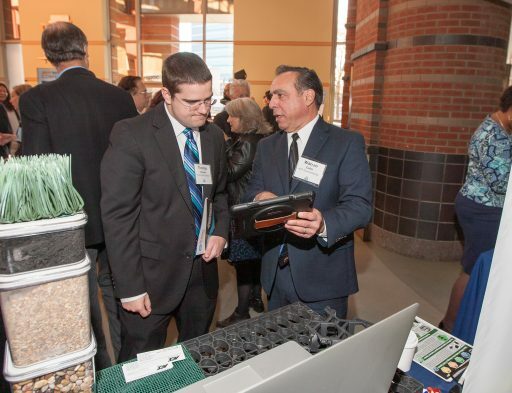 A public-private partnership began generating revenue through nutrient recovery. And in 2016, Atlanta voters approved reauthorization of the city’s Municipal Option Sales Tax, which provided dedicated funds for water and sewer infrastructure. 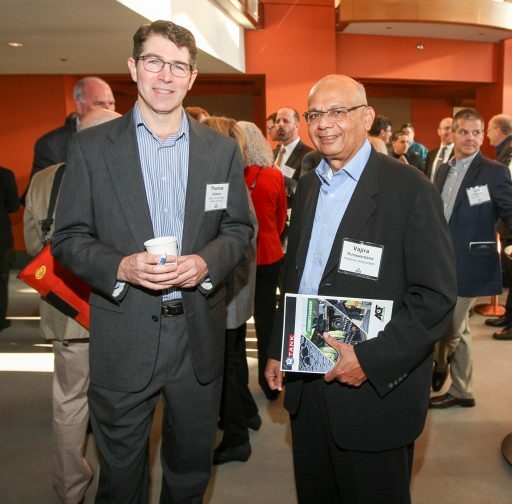 Green infrastructure is mitigating Atlanta’s flooding and sewer capacity issues. The city’s flagship project is a two-acre stormwater detention facility and park that can handle a 500-year storm. It cost $26 million—$14 million less than a grey infrastructure solution—and drew $500 million in economic development. But there was an adverse unintended consequence: the displacement of nearby long-term residents, who could no longer to afford to live in the area because property values increased. To address this problem in the future, the department advocated for anti-displacement and affordable housing legislation. Powell noted that water infrastructure connects to many other issues: “It’s become necessary to make sure we are part of the solutions that protect the fabric of our communities.” Infrastructure improvements should take equity into account; project managers should consider consequences and make sure communities thrive on equal footing. 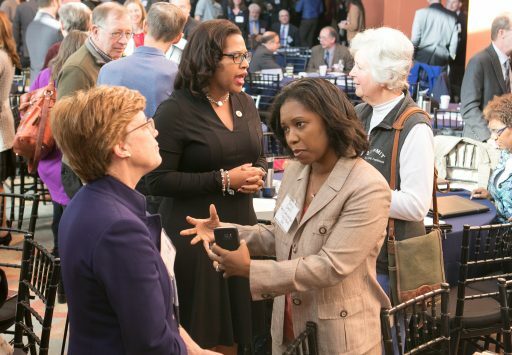 When making improvements to Proctor Creek, a watershed within Atlanta that’s also home to disenfranchised residents of the city, the department made sure to meet the community’s needs by seeking resident input and providing local jobs. The Department of Watershed Management partners with local organizations to match community members with job vacancies. 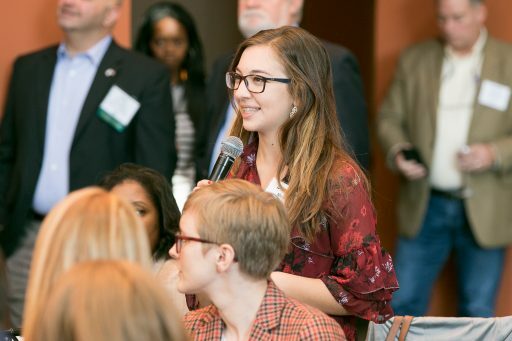 The department collaborates with Atlanta Technical College, nonprofit services for the homeless, and youth employment programs to train workers. The department has also established a unique partnership with the Department of Corrections, which trains pre-release individuals for jobs. This has the dual benefit of filling vacancies and reducing the recidivism rate. Overall, Powell’s work establishes a vision of its watershed not as an isolated entity, but an integral part of the community and people’s lives. 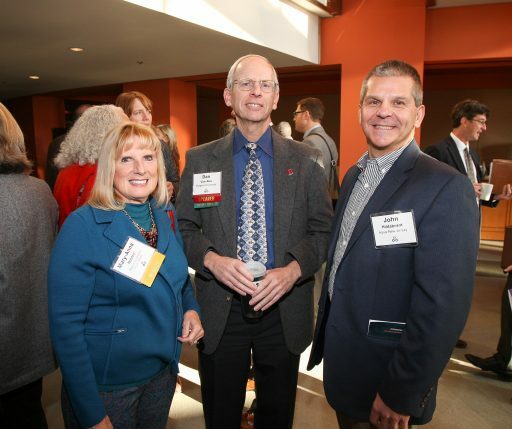 The conference was also an opportunity to celebrate the collaborative’s progress and goals. 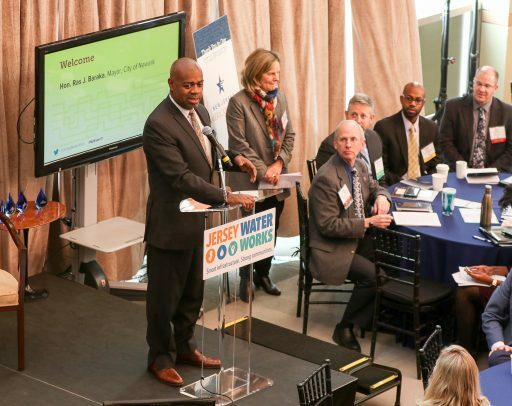 Jersey Water Works released its new “Our Water Transformed” report, which outlines new priorities for transforming the state’s water infrastructure and launches the collaborative on the next phase of its work. Several Jersey Water Works members announced new commitments for 2018. 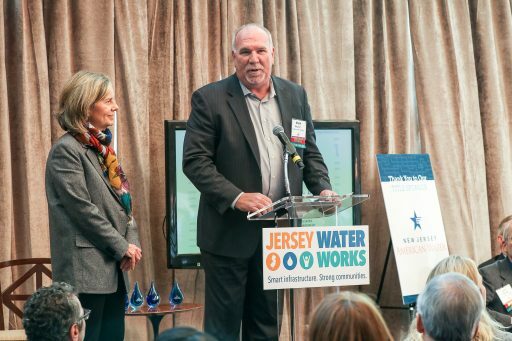 Additionally, in partnership with the Association of Environmental Authorities of New Jersey and the New Jersey section of the American Water Works Association, Jersey Water Works presented the inaugural One Water Awards. 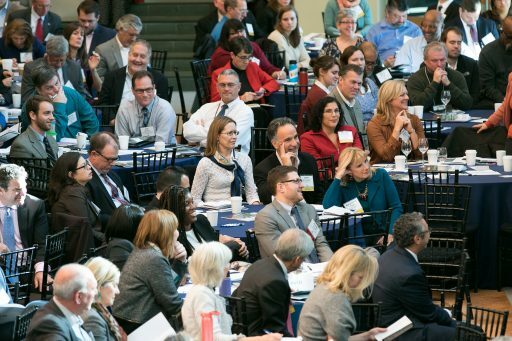 These awards recognize projects that exemplify One Water principles: the belief that all water has value and should be handled with sustainable, inclusive, and integrated water resource management practices. 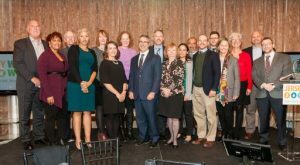 The four winners this year are City of Hoboken’s Southwest Park, Landis Sewerage Authority, Middlesex Water Company, and the Stony Brook-Millstone Watershed Association.